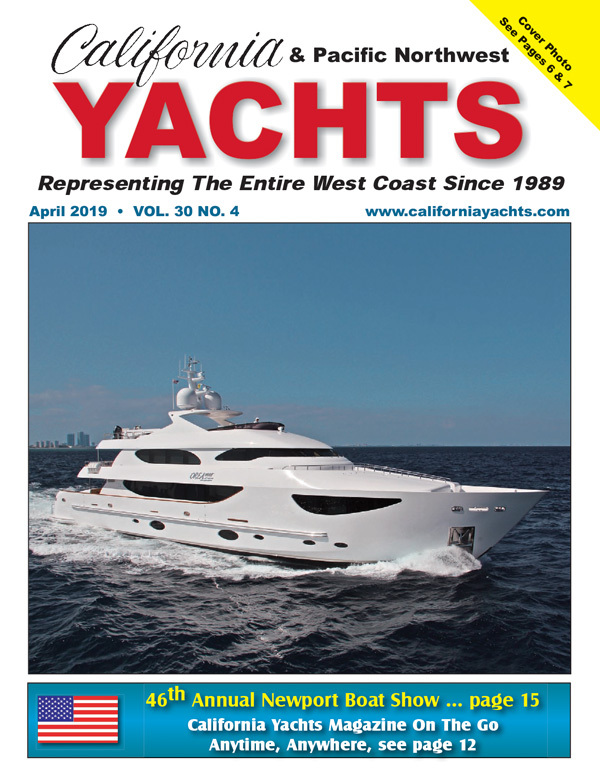 Jim McLaren has announced the opening of Orange Coast Yachts third office on the West Coast in Seattle Washington and has appointed Tom Waugh as its General Manager. "With this office in Seattle we now have a full presence and the ability to reach the yachting community throughout the entire West Coast of the United States and Canada" he commented. "And with the addition of a true yachtsman and expert in the yachting business in and around Seattle in Tom Waugh, we now truly are reaching out to all our clients" according to McLaren. Tom, a Seattle native, grew up along the shores of Lake Washington and has enjoyed a number of years viewing the splendor of the San Juan Islands. A former General Manager for Ocean Alexander Yachts, Tom has built and sold boats to people throughout the Northwest and Canada. He is excited and proud to be the newest member of the Orange Coast Yachts team. "I was always impressed with the Orange Coast Team in my dealings with them when I was with Ocean Alexander and now am very excited and am looking forward to working with them once again" said Waugh. Offices located: Newport Beach, Ca. Alameda CA, Seattle Wa.